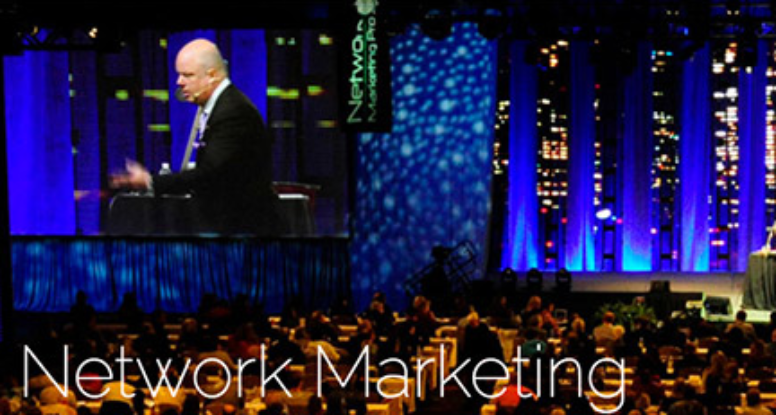 Here is Eric Worre’s interview with me and my husband, Danien Feier Double Diamond in Jeunesse. 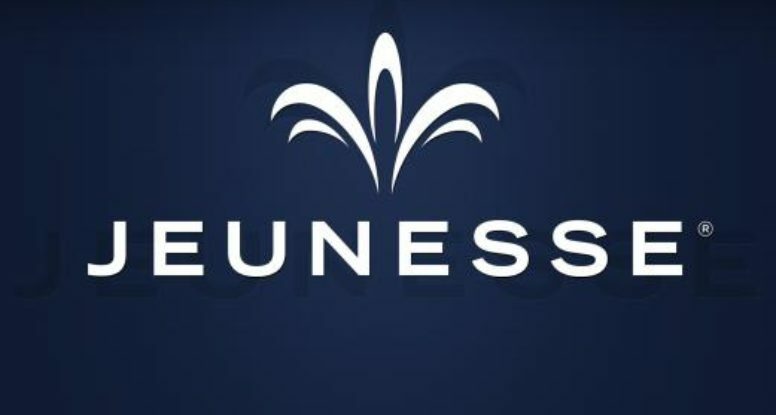 If you want to know a little more about our story in Jeunesse take a look! “Every cloud has a silver lining”, as an old proverb goes. Regarding Randy Ray, it fits perfectly. If you want network marketing to become your profession – but even if you are only curious and want to know what it really is about – you can’t do without this book: it takes you by the hand and walks you step by step through the world of professional networkers.